WonderSoft Multimedia Solutions development team is loaded with an extensive experience with working on CodeIgnitor framework. We know how to harness the power of abundant libraries which are come as a part and parcel of CodeIgnitor. WMS is a leading open-source web-application framework capable of developing high end dynamic and intuitive websites without any hassle. So if you are looking forward to hire CodeIgniter Developers, then we are your people. 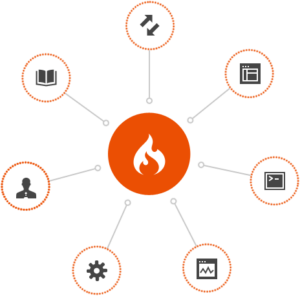 WMS development team is loaded with an extensive experience with working on CodeIgniter framework. 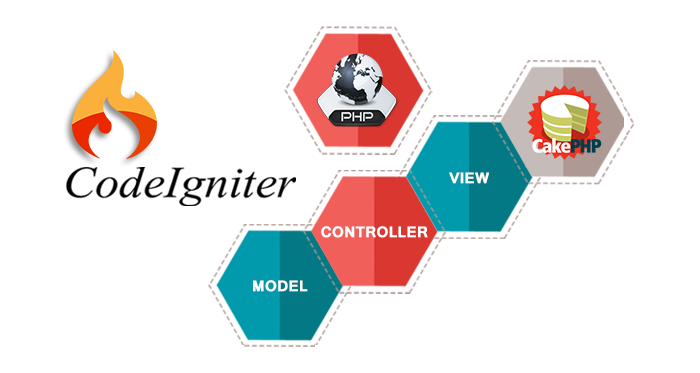 Our developers are adept at creating complex applications with sturdy scalable structure and architecture. We know how to harness the power of abundant libraries which are come as a part and parcel of CodeIgniter. The developers at WoderSoft Multimedia Solutions are adept at equipping the diverse capabilities of CodeIgniter for seamlessly developing and creating websites with a rapid pace. Thanks to our experience with CodeIgnitor, creating gen-next, encouraging web applications has never been so easy before this wonderful web application platform.